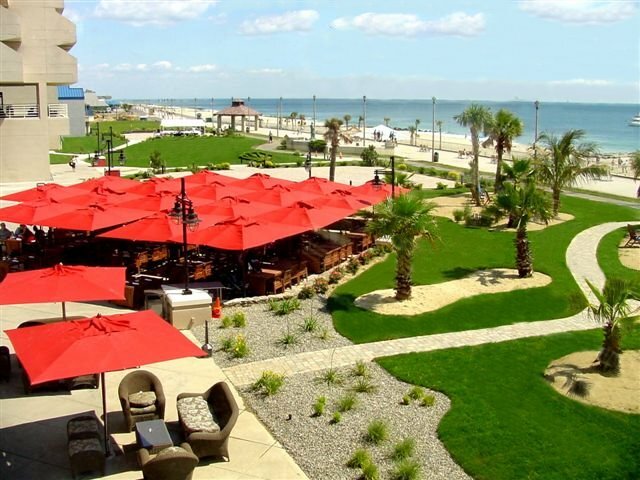 T&J Landscaping, Residential Lawn Care And Commercial Landscape Maintenance Services In Jackson and Lakewood, Ocean County NJ, And Howell and Freehold in Monmouth County NJ, Including, The Best Lawn Care Professionals And Paver Installers You Can Call! T&J Landscaping is a full service company offering Professional Residential and Commercial Lawn Mowing Services and Lawn Care. We also specialize in Commercial Landscape Maintenance Services along with Winter Snow Removal & Ice Management Services. 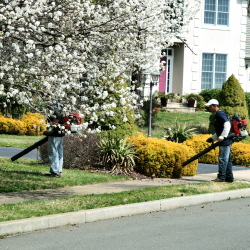 So whether you have a Commercial or Residential Property, our experts can keep that "well manicured look" year round, in Howell and Freehold in Monmouth County, and Jackson and Lakewood in Ocean County, in NJ. Our Staff Makes The Difference! Our well trained and experienced landscape maintenance crews are equipped with state of the art lawn care and landscape maintenance equipment, to ensure your property always displays a professionally manicured look, by providing the services that result in a thick green Lawn, and well maintained landscape plants and shrubs, and decorative retaining walls, including paver walkways, driveways and patios, and paver steps. Modeled After The Traditional "American Way!" 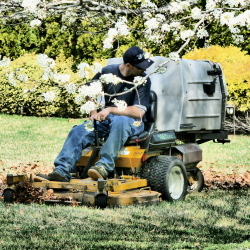 We take pride in all the lawn maintenance and landscape work we do, making sure that our customers are completely satisfied with our property management and lawn care services, because we address each property's needs individually, rather than applying only the most popular lawn care and landscape maintenance services, since every property contains a myriad of different conditions that need to be addressed when planning out how a maintenance service, or lawn care program, will be able to suit your property's unique requirements. Our service personnel are friendly, knowledgeable, and properly trained to use the best products and equipment to care for your lawn. 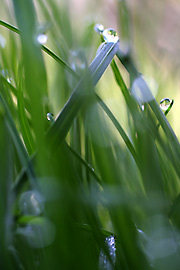 We specialize in lawn care and landscape maintenance. We also offer an array of programs tailored specifically for your requirements and conditions, ensuring that we will keep your property looking its best. We are committed to providing the highest level of customer service in the industry. 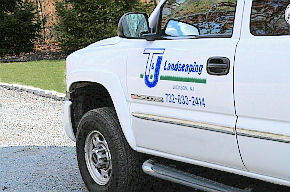 At T&J Landscaping, we are not concerned with being the biggest lawn care and maintenance service company available, we want to be the best lawn care and maintenance service company available in central and southern NJ! 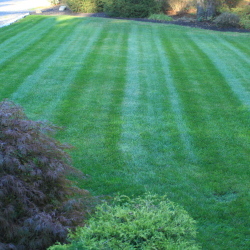 Why Should You Choose T&J Landscaping For Your Lawn Care And property Maintenance? We have been serving the Central NJ area since 1989. Our hard work and dedication to our customer's satisfaction has made us the leader in the Lawn and Landscape Maintenance Industry, we are "The Specialists" at attaining the results our customers have come to expect from our services, be it transforming an entire beach front club, and hotel, in to a tropical resort, as much as from the neighbor down the block with the nicely groomed lawn and landscape, so give us a try and you will agree, T&J Landscape is the best n the industry, so you can't go wrong when you go with us! We will always go the extra mile to make sure you are 100% satisfied. 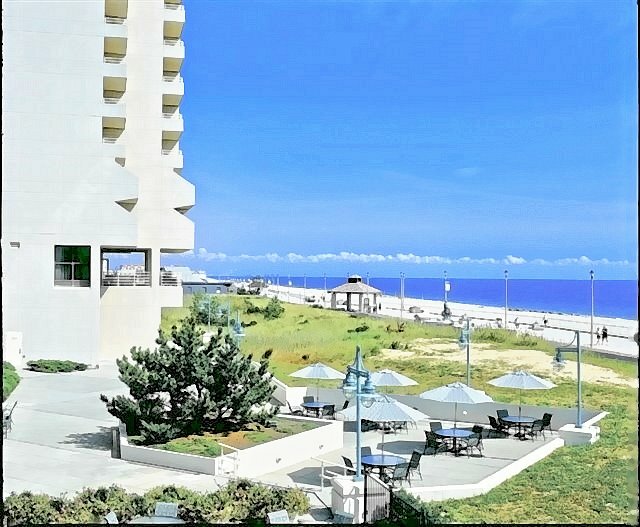 We have the experience and equipment to create an entire scenic stage as evidenced in these images of a Jersey Shore Hotel! Planning out a paver walk way, and the completed paver walkway, which exhibits an example of our attention to detail, and never would be considered too small of a job!